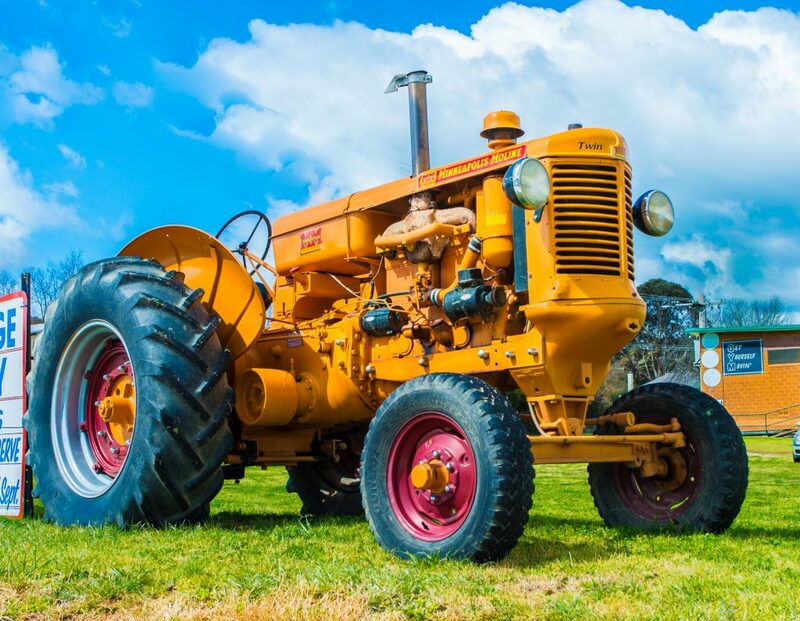 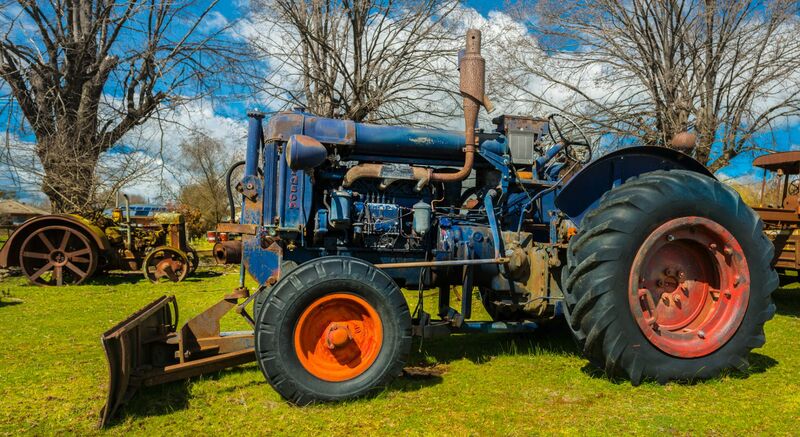 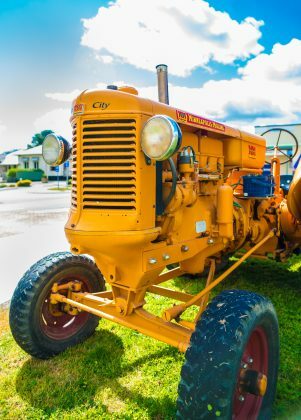 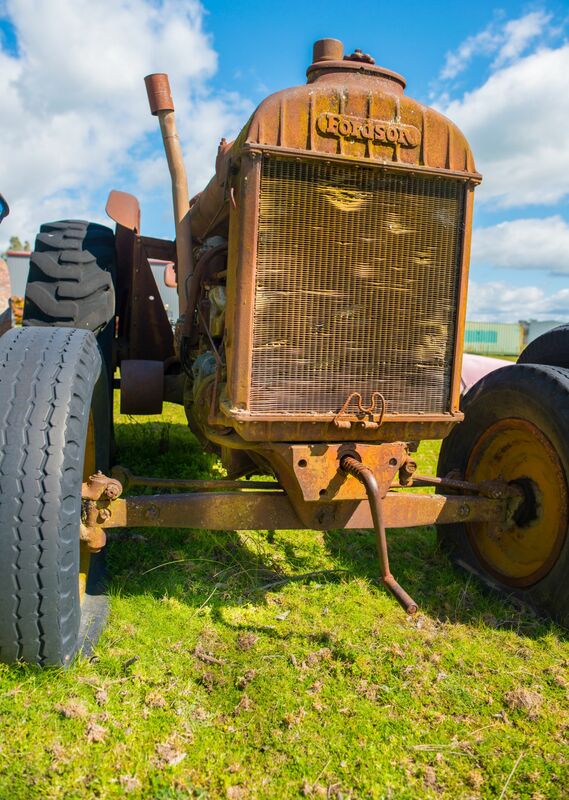 A fascination with vintage and classic tractors not only led to the creation of a historic machinery club, but also an annual rally in Corryong that celebrated its tenth anniversary this year. 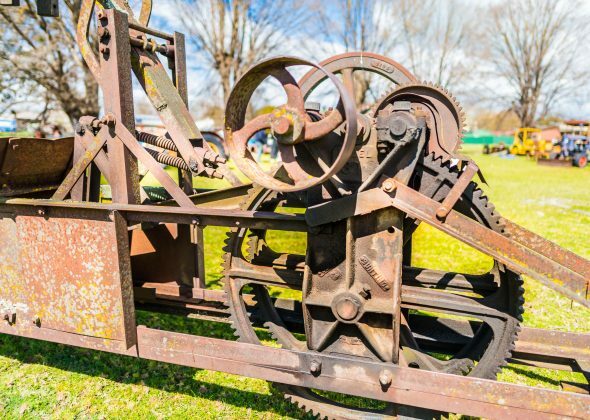 Bruce ‘Trig’ Tregilgas got together with a few mates to form a club in 2005 and quickly discovered he’s not the only one with a fascination for the ‘old gear’. 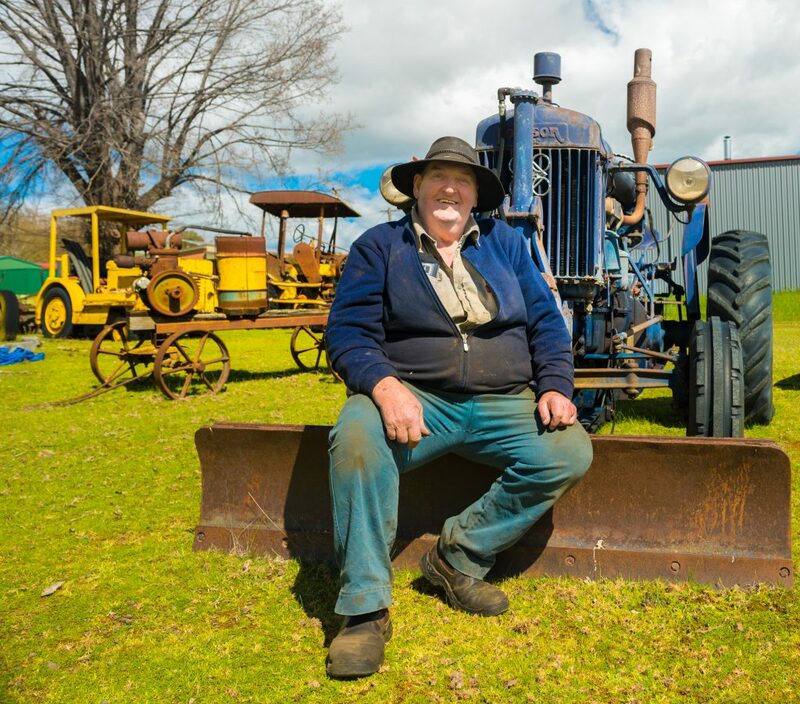 Bruce ‘Trig’ Tregilgas at home among some of his historic tractors. 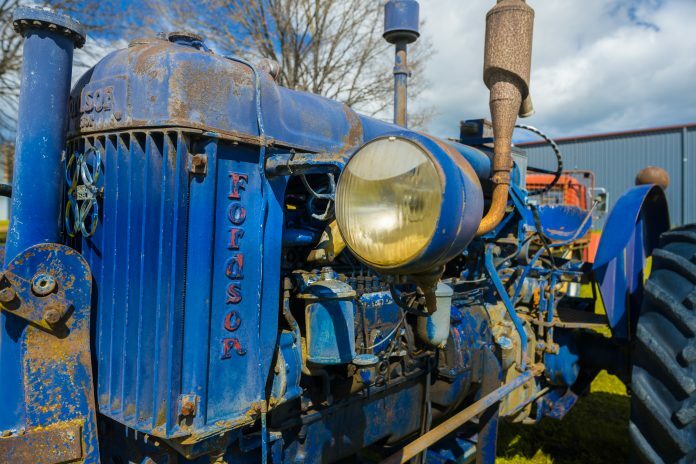 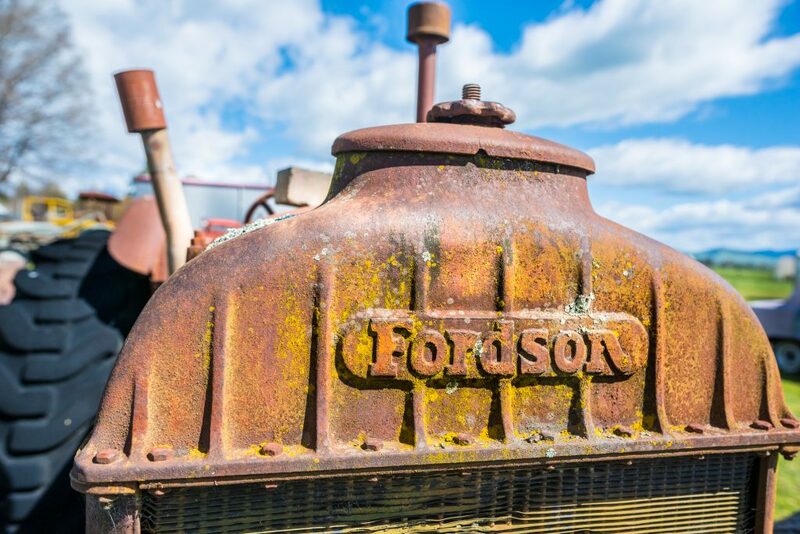 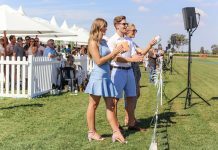 “When we started the club, everybody started to really look for old machinery to add to their collection, and it’s just grown and grown – then we thought we should have a rally,” Trig said. 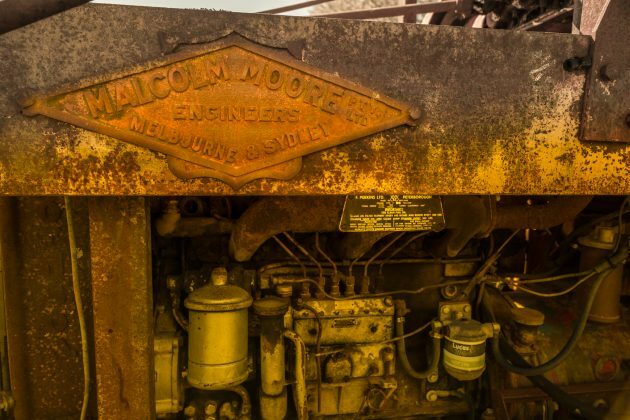 As a motor mechanic, it’s no surprise that Trig has a fascination with working on old tractor engines. “It’s just the old stuff that you love playing with,” Trig said. The sound of some of the classic tractors coming to life still brings a smile to Trig’s face. 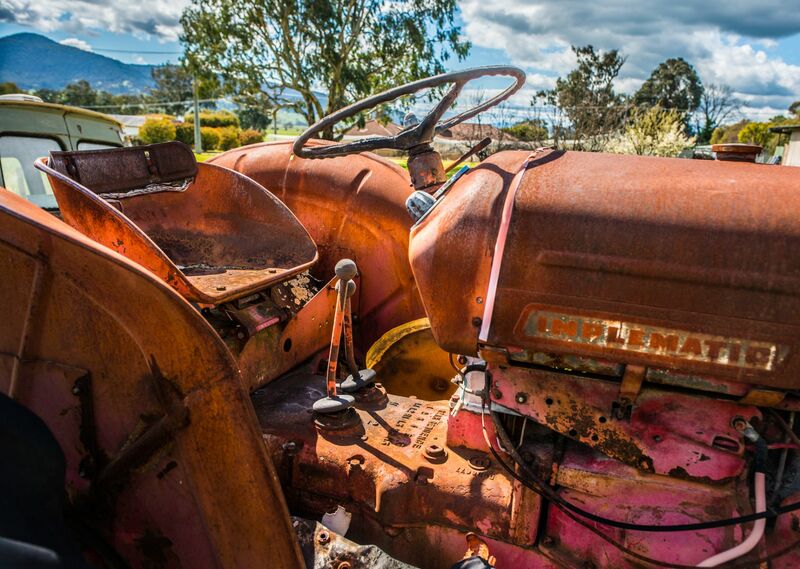 “I’ve got a five horse power Clutterbuck, which is a beautiful engine. I’ve got Tintaldra Station’s engine in there, six-and-a-half horsepower, four-and-a-half ton and it was built in 1890, came to Australia in 1901 at Tintaldra station – it’s in the shed. 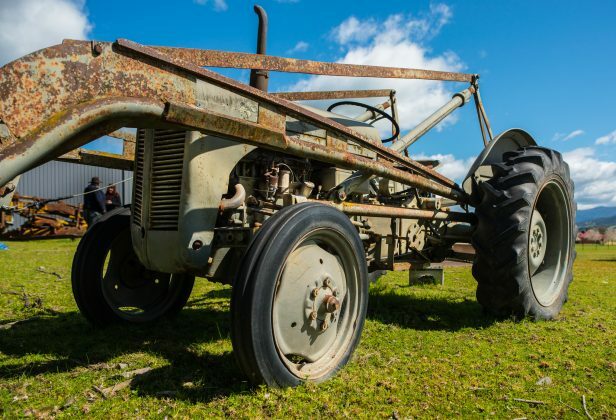 “I’ve had blokes come up and start the engines, it’s good to see them going. Like every collector, Trig says there’s always room in the shed or the paddock for more historic machinery.